Over 3 decades of serving the real estate needs of the greater Inland Empire. 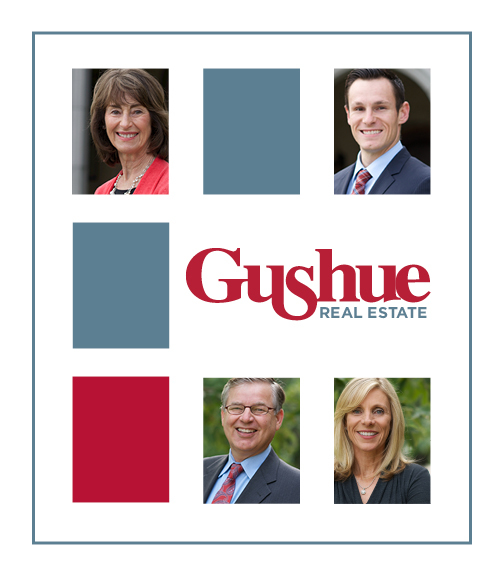 Gushue Real Estate is a local, thriving, family-owned business, serving Inland Empire families since 1981. We are a member of the National Association of Realtors, California Association of Realtors, and the Citrus Valley Association of Realtors. Our success and outstanding client results are attributed to team collaboration, in-depth knowledge of areas in which we specialize, and valued relationships with people we serve. Our belief is in personalized customer service. We personally answer our phones, and are available seven days a week. 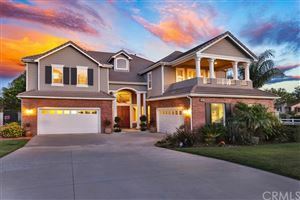 Our perspective of the Inland Empire and surrounding communities in Orange County and Los Angeles, have enabled buyers and sellers to find the ideal house and achieve their real estate goals. We educate our clients and guide them through the process so they are prepared to smoothly transact the purchase or sale of a home or property. The large number of referrals we receive from previous clients speaks to our success. Our philosophy is that our relationship with our clients does not end with the closing of the transaction. Buying and selling a home is one of the most important decisions you will make in your life. Select an agency with over 3 decades of proven results to help you realize your dream.